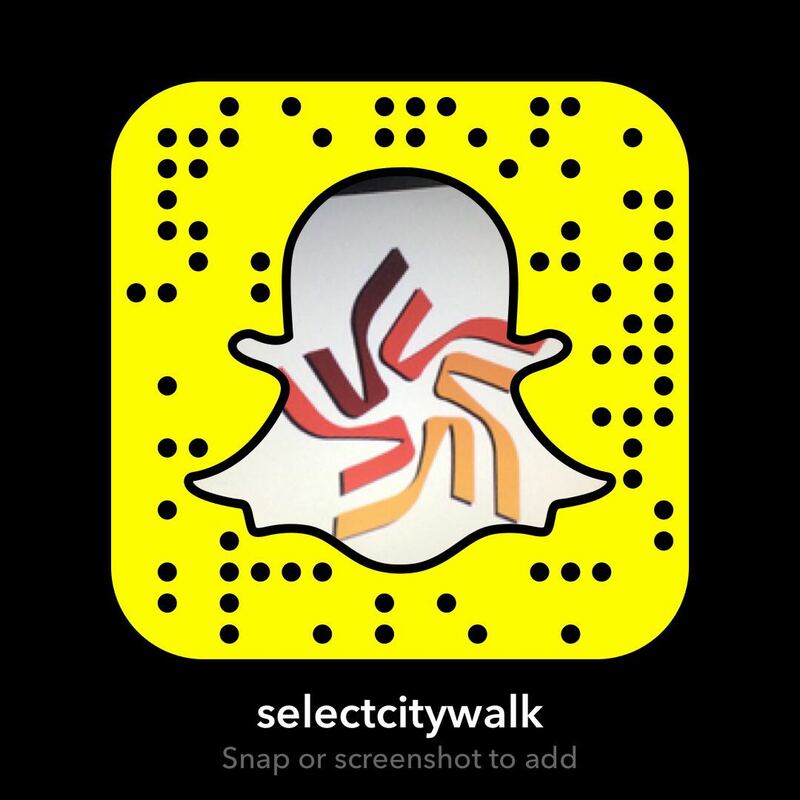 Select CITYWALK IndiaWhat is A Cappella? A Cappella is a form of music where a group sings together without being accompanied by any instruments. There is something rather magical about hearing this kind of music, perhaps because its pure to the point where the instruments of musicality are actually just voices and these voices come together in such harmony that you wonder whether there is ever a need for instruments to begin with. We at Select CITYWALK felt that everyone should experience this kind of musicality at least once in their life. Which is why, we invited Whim N Rhythm – the famous all female A Cappella group from Yale University to perform at the Central Atrium at Select CITYWALK. The group’s beginnings stretch back to 1981, where Yale’s vibrant cappella scene featured a dozen underclassman groups of every variety. But seven senior women felt that something key was missing from their own musical experience – a senior group. These seven seniors founded Whim n’ Rhythm as an answer to the decades-old tradition of The Whiffenpoofs. Thirty years later, the 14 singers of Whim n’ Rhythm represent the best and most experienced women musicians of the senior class. Whim’s Music draws on every genre from jazz standards to folk, from every era of pop to traditional Yale songs. Whim’s yearly membership turnover means that they frequently add new arrangements to their repertoire, while yet continuing on with the traditional classics. The group is scheduled for a performance like never before at Select CITYWALK on 14th June to enthrall the audience.